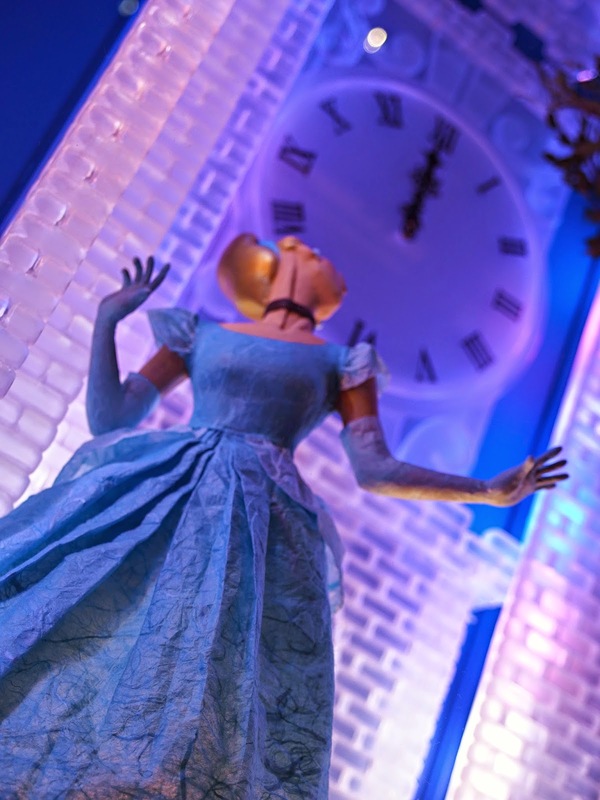 For you readers who’ve visited Tokyo Disneyland in recent years, you probably have already noticed the new attraction; Cinderella’s Fairy Tale Hall. 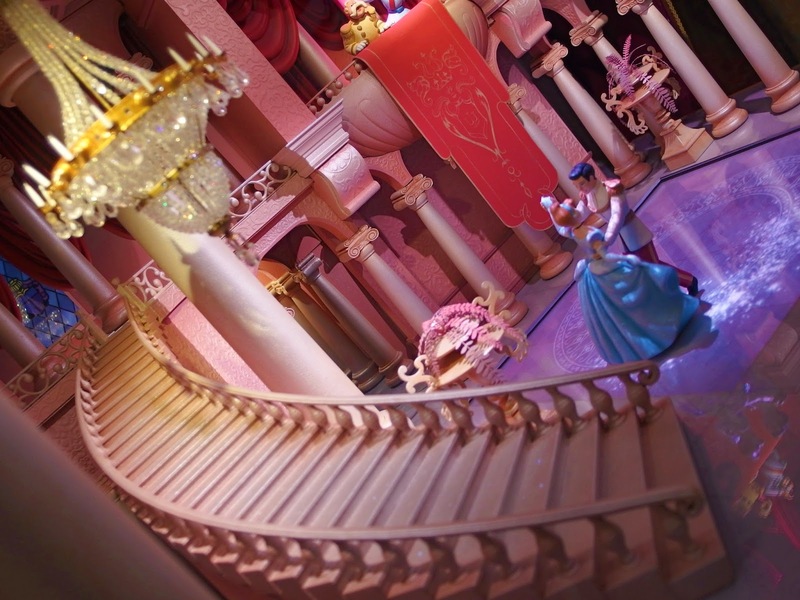 Cinderella’s Fairy Tale Hall is a walk-through attraction located inside Cinderella Castle at Tokyo Disneyland in Urayasu, Chiba, Japan. 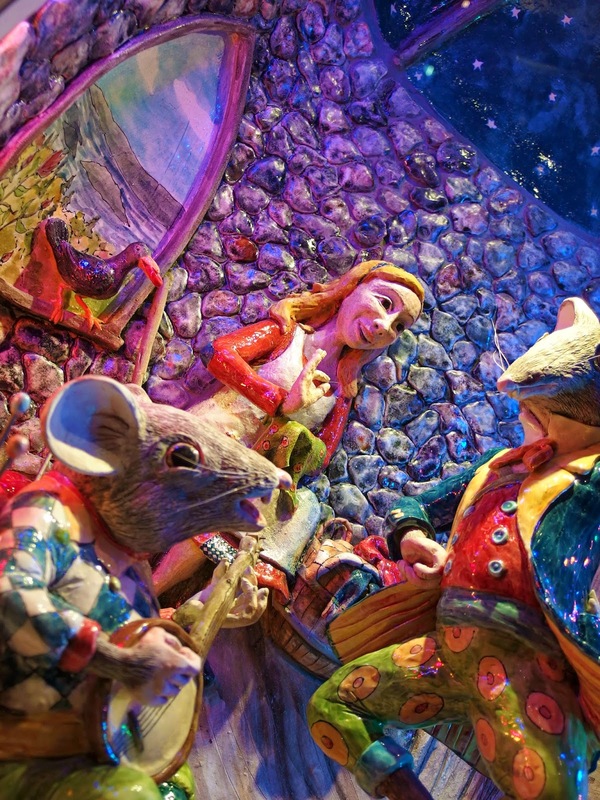 It opened in 2011, replacing the Cinderella Castle Mystery Tour. 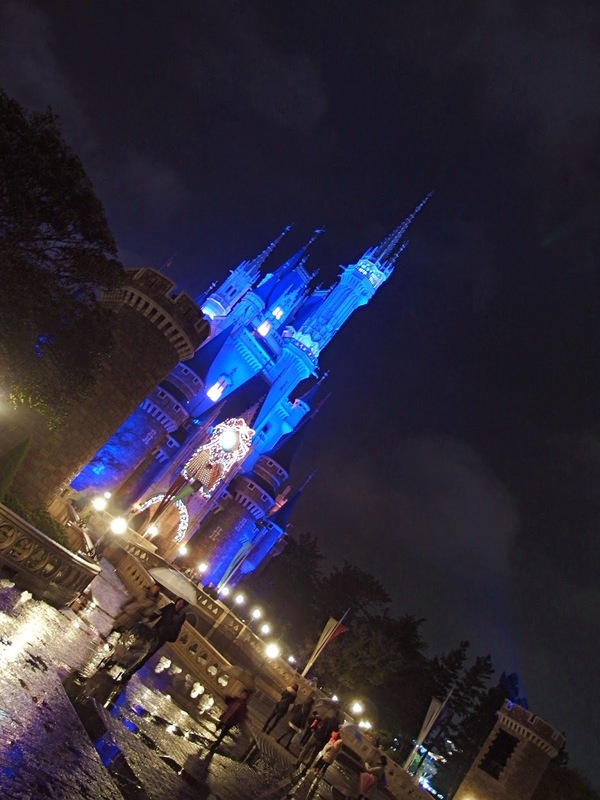 Cinderella Castle Mystery Tour was a walk-through attraction at Tokyo Disneyland that ran from July 11, 1986 to April 5, 2006. Centered around the Disney Villains, it is notable for being one of the few uses of The Black Cauldron in the Disney theme parks, with an encounter with the Horned King serving as the attraction’s finale. 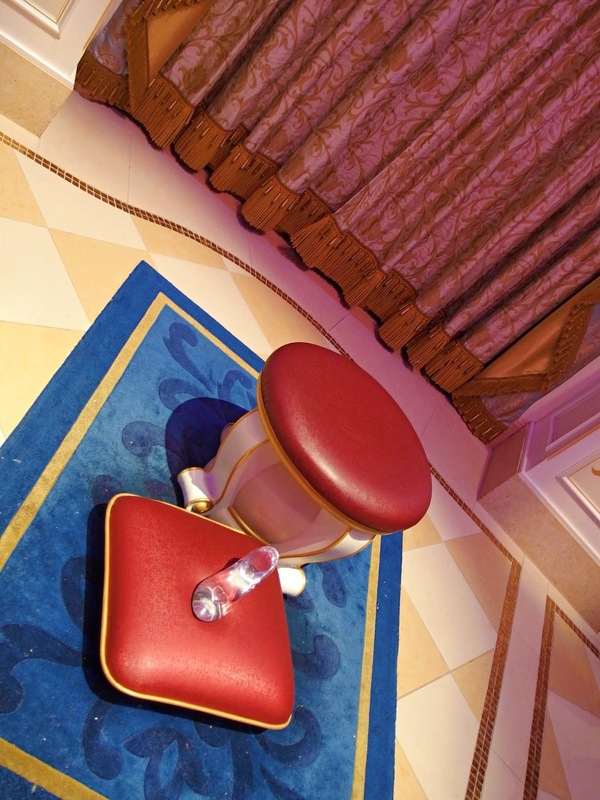 Taking place inside Cinderella Castle, guests are supposed to take a tour of the Castle featuring the Gallery, Ball Room, Dining Room, Guest Room and the Tower, with a cast member serving as a tour guide. 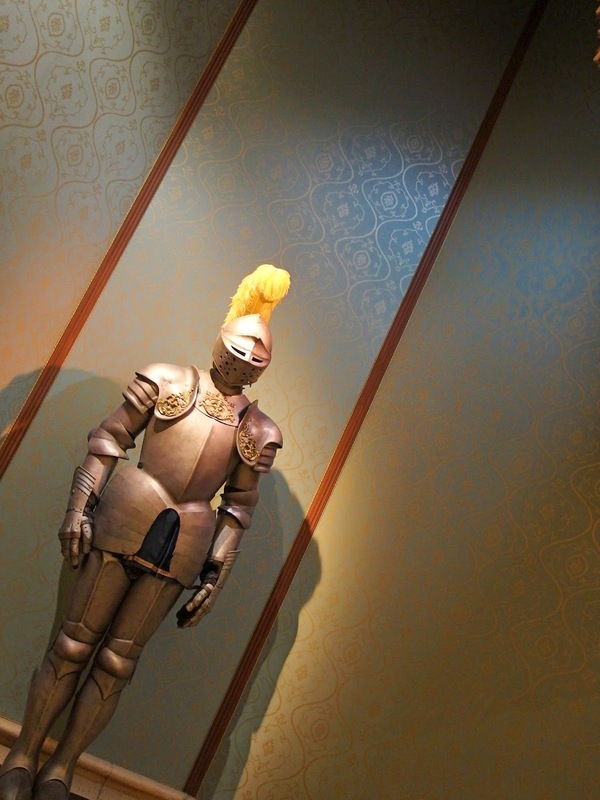 Upon entering the attraction, the tour guide leads the guests into the Gallery and begins talking about Disney’s heroes and heroines, with paintings of Cinderella, Pinocchio, Aurora, Snow White and Taran hanging on the walls nearby. Suddenly, the Magic Mirror appears, feeling insulted by the villains being put down and explains that no hero is complete without a villain. A glowing force of magic then transform the paintings into those depicting the fallowing villains: Cinderella’s painting become’s that of Lady Tremaine, Pinocchio’s painting become that of Stromboli, Aurora’s painting becomes Maleficent, and The Witch and the Horned King’s paintings replace those of Snow White and Taran. To see how strong the guests are in challenging the forces of evil, the Mirror opens a secret door containing a passage to a dark stairway that leads to a concealed underground area of the Castle. The stairway winds past a prison area filled with howling bats staring at the guests. Entering the Witch’s laboratory, a book with a recipe for a poison apple is found. Also, a magic potion is being brewed along with an assortment of experimental tools. Moreover, the crow from the film stands atop a skull with ceaseless cawing. The shadow of the Queen can also be seen on the walls. There is a dark passage and dungeon that awaits guests who bypassed the laboratory to avoid being noticed by the Queen. 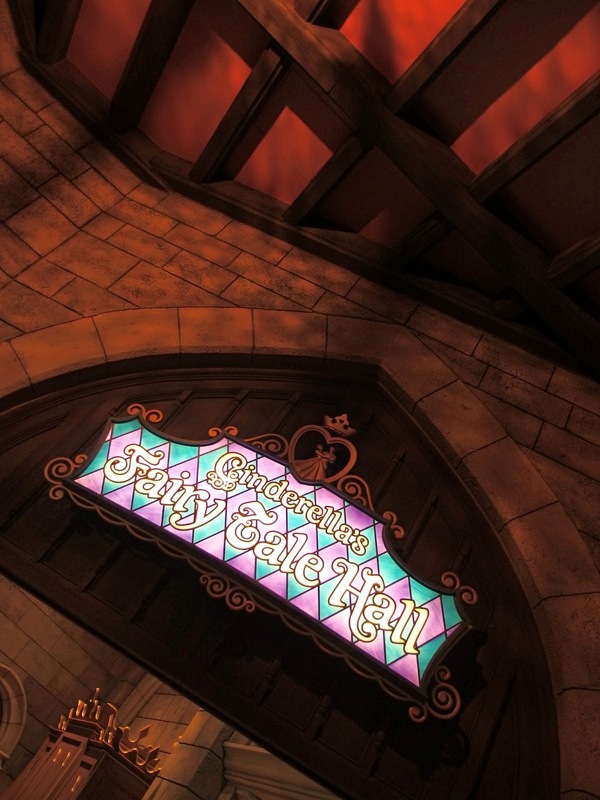 However, guests are tricked by a random Magic Mirror that reflects directions inversely. Next, a mummified ghost appears from a dark area but its white reflection does not appear anywhere, rather we can hear its footprints advancing. The guests also walk past prison cells with skeletons, coats of armor, enchanted chests and a swinging axe. 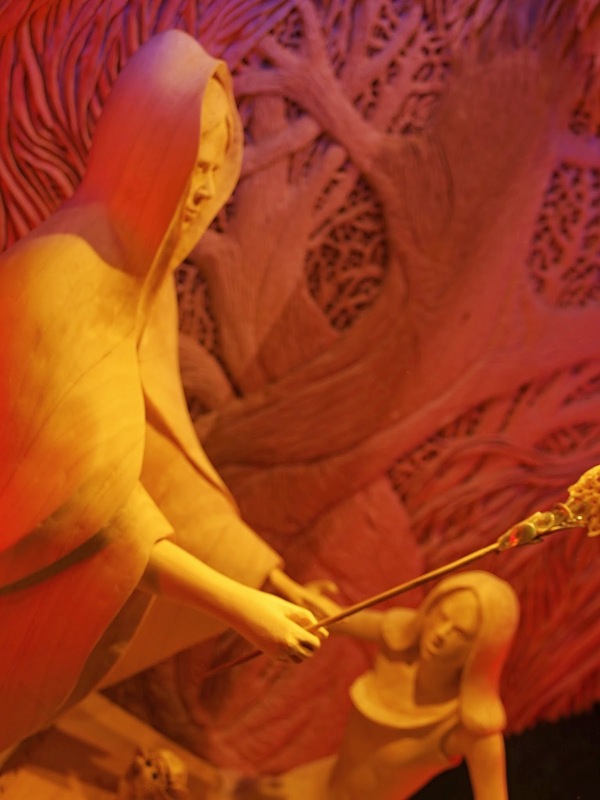 A scene featuring Chernabog comes up next, utilizing footage from the film to show him summoning the spirits at Bald Mountain. Going past Bald Mountain, guests come to a calm area with water flowing. Nothing seems to be happening, but Maleficent’s Goons appear around every corner, in the water and within the walls. The Goons eye and threaten the escaping guests, before angering Maleficent even further. Maleficent’s Castle on the Forbidden Mountains is then seen, with Maleficent herself sending lightning bolts down towards the guests, with the thorns reaching down to their level. Continuing down the dark passages, guests encounter a talking skull and crossbones, warning them of the perils ahead. Entering a cave of hidden jewels, the guests make their way through the treasure-filled cavern, only to encounter a massive sleeping dragon. Lightning strikes as the dragon stirs and awakens, but an escape opportunity presents itself with a special lift controlled by a Goon, which takes the guests and guide out of the cavern and up the Castle. 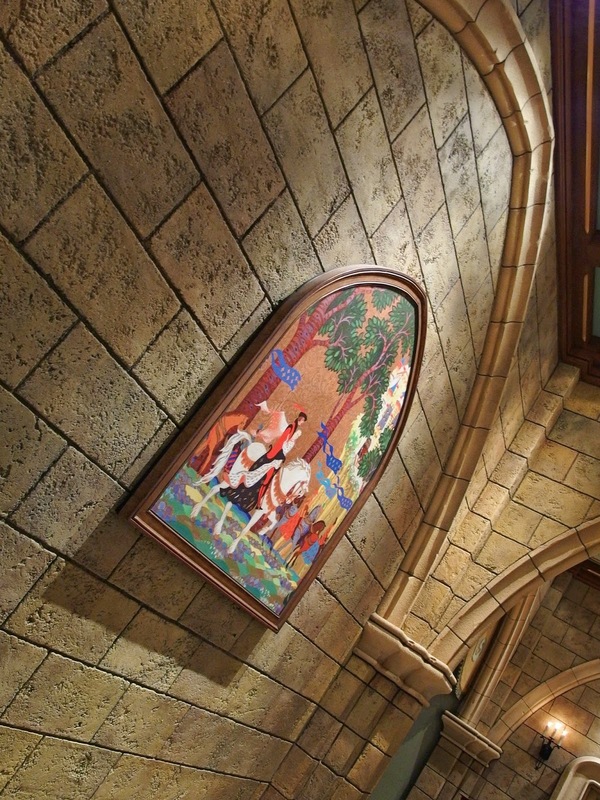 The Magic Mirror, in his final appearance, appears again to interrupt the guide and invite the guests to enter a back room next to the tapestries room as the doors close in. It is the Black Cauldron’s room! “This is the final challenge. Will good win or evil prosper? The good will face this challenge with courage. The Black Cauldron is waiting to swallow you whole.” The Magic Mirror says as he disappears. A guest is chosen as the brave representative to carry the sword of light against the Horned King. Another door opens to an eerie hall that has the Cauldron Born lying on the floor. The sword of light (Taran’s sword) is to the right and the Black Cauldron is at the center atop a pedestal. Slowly, the Horned King appears and looks down to see that his enemy is still alive. Sound’s amazing?? It really was!! That, was something different compared to the rest of the park. 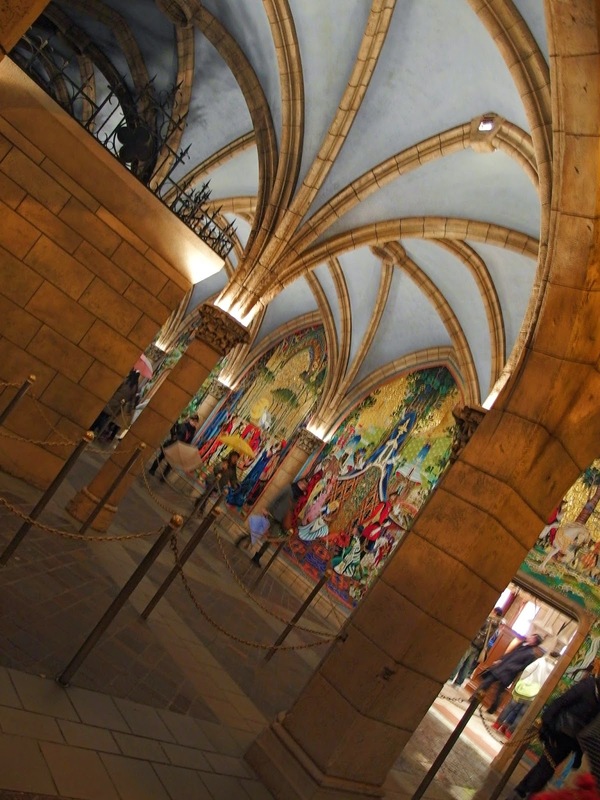 Similar to La Taniére du Dragon; the attraction in Sleeping Beauty’s Castle inside Disneyland Park of Disneyland Resort Paris – But very different when compared to the other attractions surrounding it. Now this, is what Cinderella Castle Mystery Tour was replaced with. 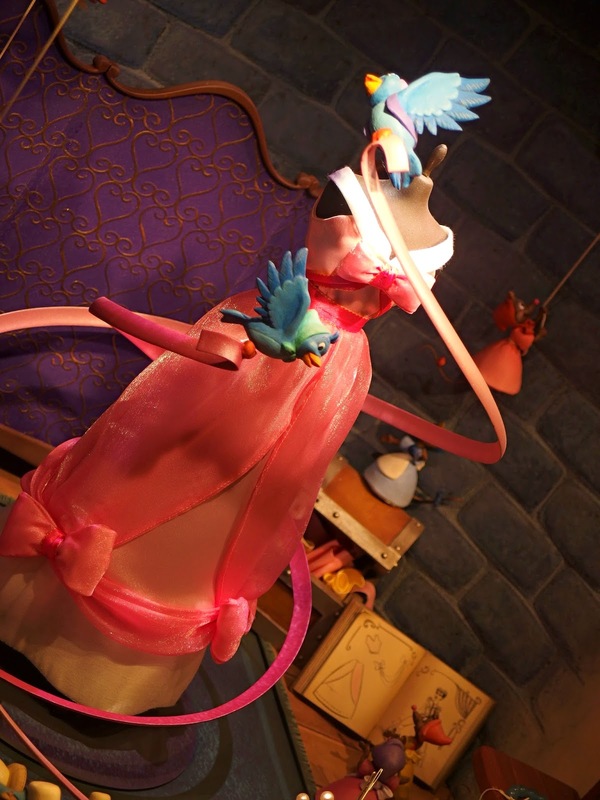 Cinderella, wanting to share her magical princess story, decided to open up the Castle even during her absence and exhibit various artworks that show scenes from her story. 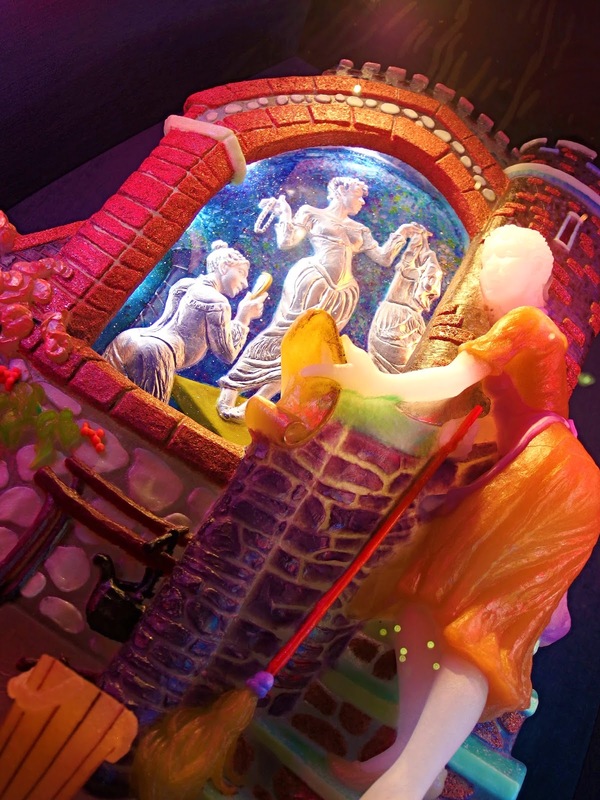 At the lobby and corridor, guests will find eight murals showing how Cinderella changed from beloved daughter, to servant girl, and then to Princess. 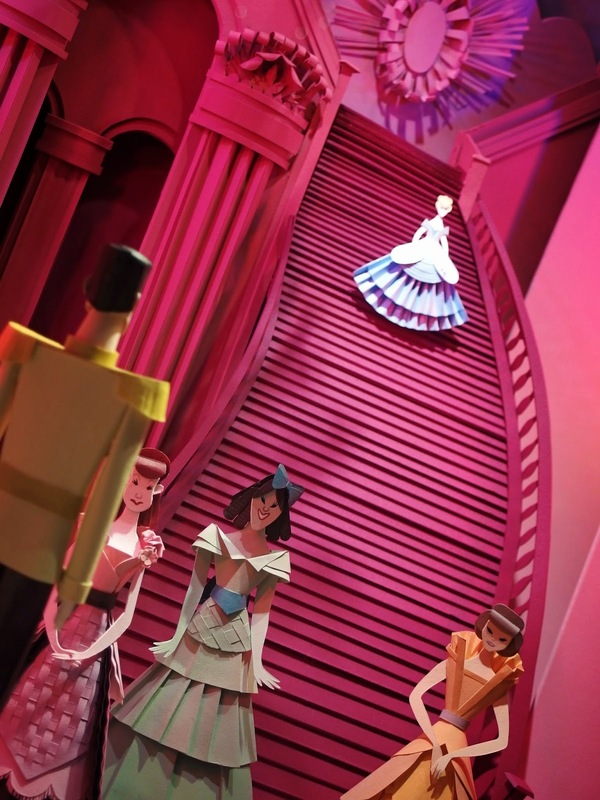 They will also see a diorama of Cinderella magically transformed into wearing a beautiful ball gown, and other artworks made from various materials such as paper, wood and glass. 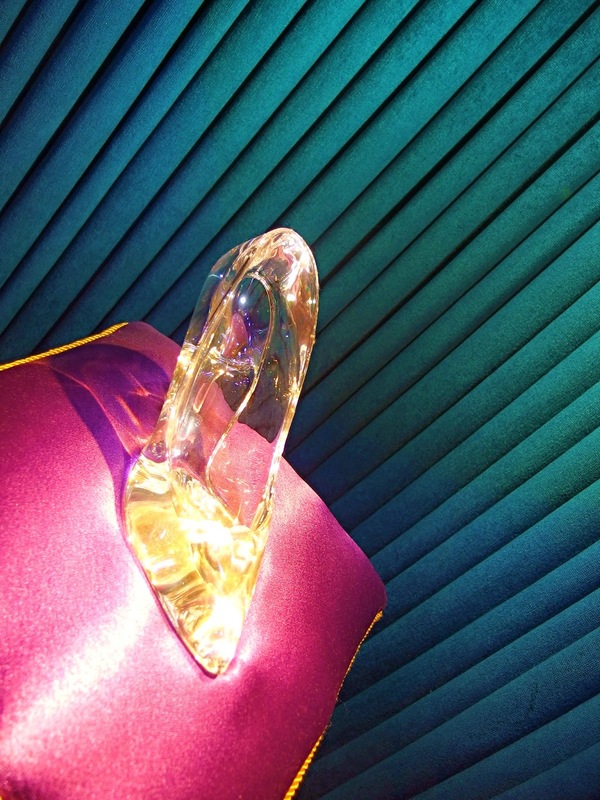 In the Grand Hall guests will find a magnificent chandelier, the renowned glass slipper, a throne, and special paintings that reveal a magical message when photographed using a flash. Pretty? Yes but I want the old attraction back. What do you think, which attraction would you prefer? Check out these links if you’re interested to see past Disney related entries or want to read more on: Tokyo Disneyland/Tokyo Disneysea & Disneyland Park/Walt Disney Studios Park! 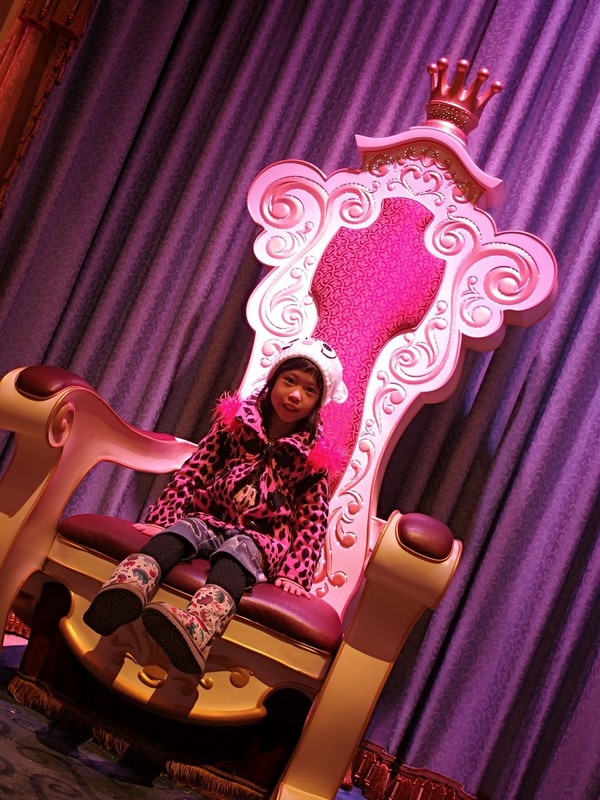 Thanks to Tokyo Disneyland & Tokyo Disneyland Hotel for making dreams come true! And also Expedia, Booking.com & Jtb. I am looking for some advertising opportunities and impressed with the quality of your blog joshuahideki.com I was wondering if you allow Sponsored Posts and In-Content Text Link ad placement on your blog. Can you please let me know with the price you charge for per post and In-Content link placement? Apologies for the delayed reply as we’ve been really busy. Please do drop us an email with your enquiries at: Hidekiuriel@gmail.com.